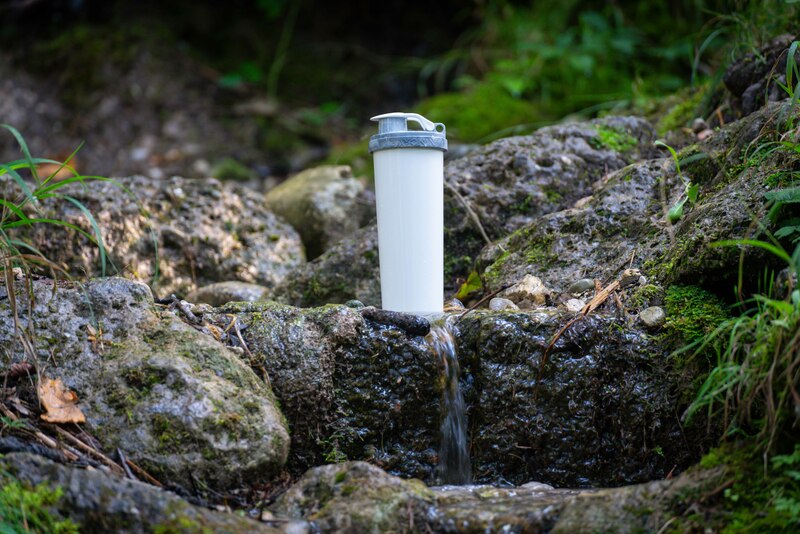 The BAYONIX BOTTLE was bred from the idea of providing people with a durable and environmentally friendly alternative to single-use plastic aimed at ridding the planet, the environment and people of disposable products. 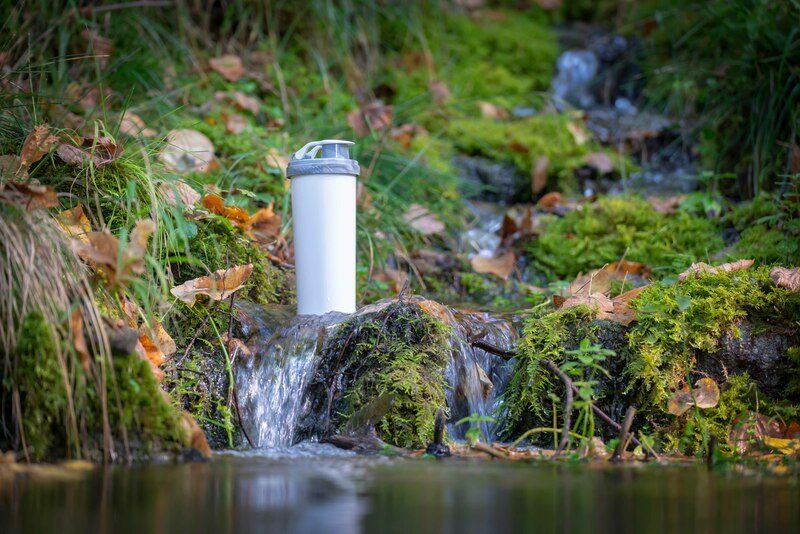 This is the sustainable drinking bottle of the future. Neutral in taste and smell, made of healthy materials without harmful substances. It is 100% recyclable and 100% biodegradable, leaving no microplastic behind. 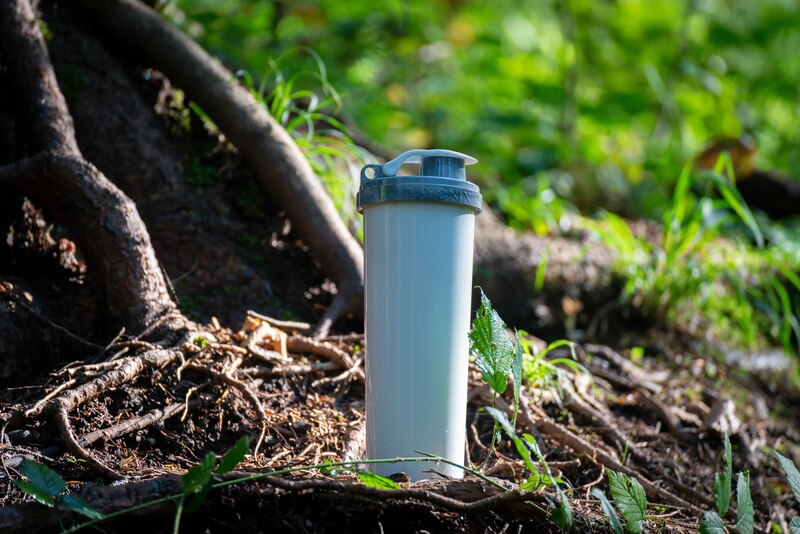 It is lightweight, leak-proof, easy to fill and clean, boasts an ergonomic design, a separate drinking opening with quick release and a carabiner eye. We believe wholeheartedly that sustainability and advancing technology are not mutually exclusive, rather must complement each other. Our initiatives and innovations contribute to shaping a better world for future generations. 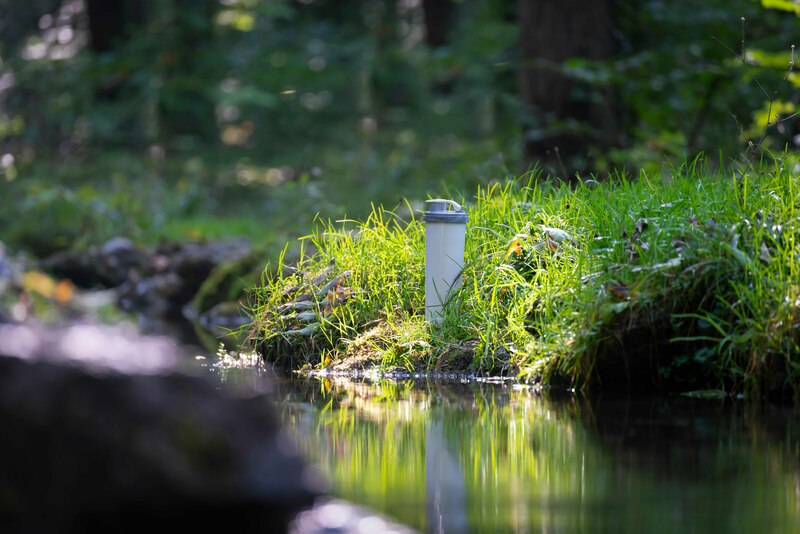 The aim of BAYONIX® is to market products that have unique product properties and have a positive impact on society and the environment. BAYONIX® products are innovative, creative and future-oriented. I hear the sentence: "This is not possible..." far too often. Radically different thinking approaches such as "Toyota Production System" or "Cradle to Cradle Design” are met with scepticism without allowing opportunity for their benefits to come to light. When I first became familiarised with the “Cradle-to-Cradle” design principle in early 2015 a spark immediately lit for me. The concept has not left me since: of producing no waste by working with raw materials that are 100% created according to the principles of an ideal circular economy. By bringing products to market, that don’t even produce waste, but work with raw materials that fit 100 percent back into the cycle, I have differentiated myself. On one side, I want to increase the perception of sustainable products in the public eye and, on the other, motivate other entrepreneurs to develop products for a better future. I want to show that even the smallest companies are able to bring to market commercially viable products that are compatible with recycling and are safe for the soil, water, animals and humans, although industry often claims the opposite. The aim is to make the BAYONIX company so successful that we are able to develop and market new circular products.